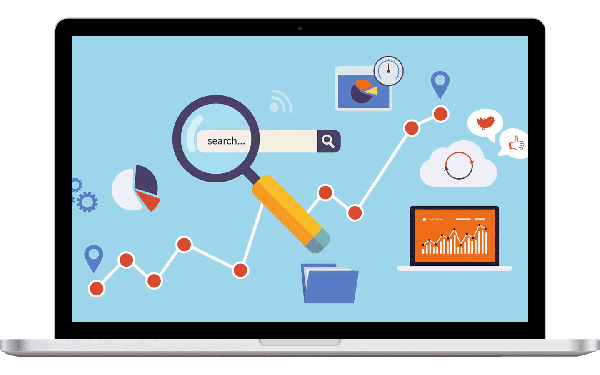 Be seen with an improved search ranking as customers research products and services related to your business. SEO stands for Search Engine Optimization which is used to increase our rankings on the search engines. There are many SEO agencies in Sydney, which provide many SEO services all around the world. Avanster is one of the best agencies in the Sydney which help and support its clients while providing better SEO services to their business which gives a new shape to their future growth. We are now offering the social media marketing Sydney , PPC, web design services in Sydney & web development services. At Avanster, we provide service to your company so that it gets better SEO rankings. We use various types of HTML codes and SEO tactics in our service so to provide better chances of success to the customer’s business. As our SEO agency can help the client to build his/her strategies around his business field it can help the business in giving a boost up to its success. The SEO agency can provide service of SEO which can direct and generate more traffic towards your business website. There are many websites which raise their business with the help of SEO services which creates a medium for the customers to know about their business. You can also with the help of SEO services, create your own business audience with can help a way lot better than just running business without the SEO services which our Agency provides. You can also implement your website with our SEO service which not only gives you full access on your audience but also in manipulating your business to higher standards. With our top Agencies and consultants, you can take your business to another level of success. With our agencies’ top services , you can also hire some of our freelance consultants to develop the SEO services for your website. As, it will make the workflow a lot easier than ever and it can direct your business to better results.